Opportunity Details: 1 year ago Amazon Indoor Playground & Party Centre was purchased by the Hodgson family. The goal was to find a lifestyle business that they could run together as a family. After one year of being the new business owners, their results and their happiness will shock you!! Congrats to the Hodgson family. Their customers deserve better! Amazon Indoor Playground & Party Centre had a great foundation located in a great community, the perfect ingredients for engagement. However, at first sight the playground was old and needed a facelift - and boy did it get one! 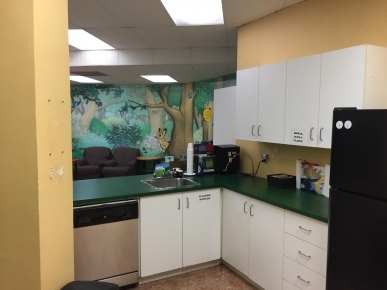 As you can see in the pictures below, the new owners renovated the kitchen and much more. The new renovation, coupled with better customer service made this purchase a true diamond in the rough. Not only did the inside need some TLC, but so did the brand. 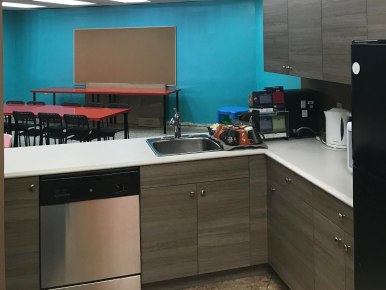 With hard work, increased revenue and an increase client retention, the new owners decided to retain revenue and put it back into the business by not only renovating the interior but giving the brand a much needed refresher. As you can see in the logo below, the new brand is fresh, representing cleanliness, friendliness and play - something Amazon Indoor Playground & Party Centre represents. 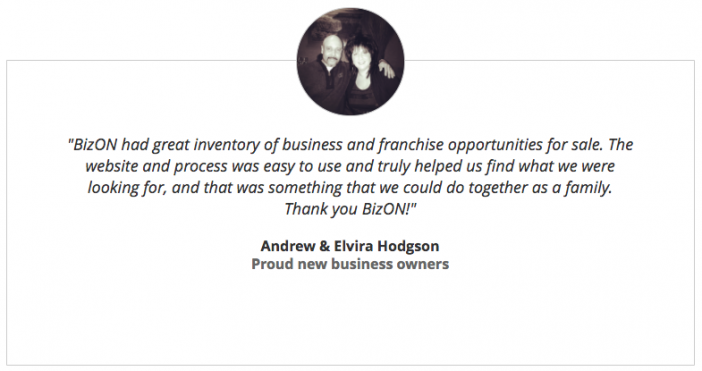 It's time for you to buy a business or franchise on BizON! Signup today as a member for free.